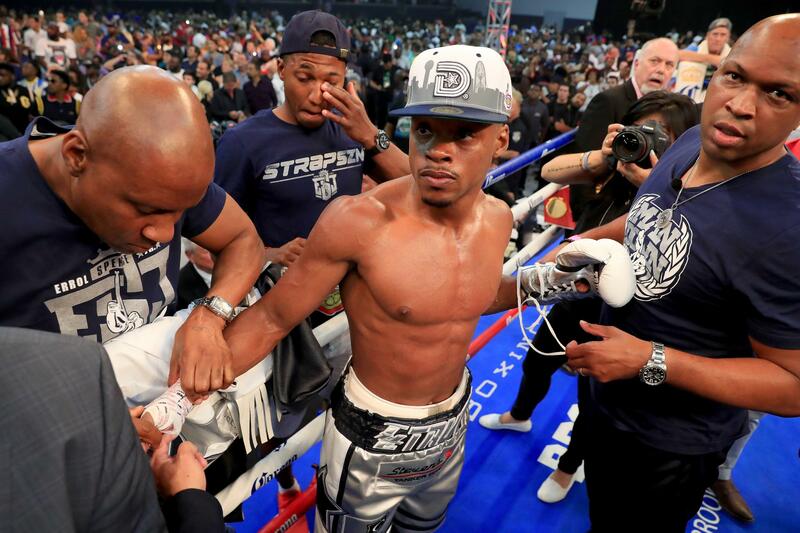 Errol Spence Jr had to go the distance to defend his IBF welterweight title for the third time. 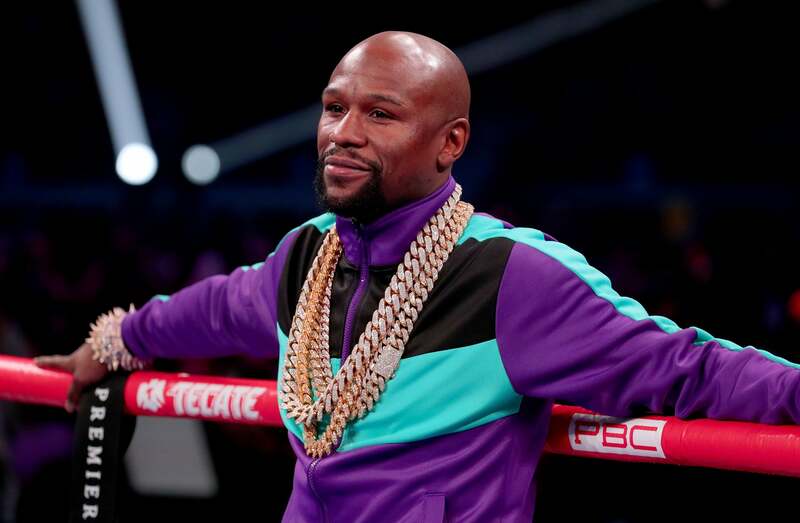 Still, the outcome was never in doubt for one of the world’s best pound-for-pound boxers. 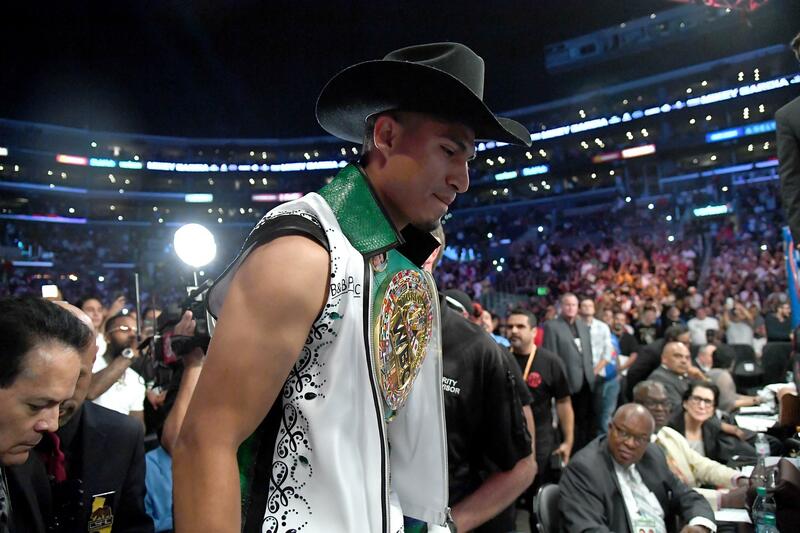 “My brother (trainer Robert Garcia) wanted to maybe stop the fight in the later rounds. He didn’t want to let me get hit more, but I told him I was fine and I tried to go out there and pull it off,” Garcia said. 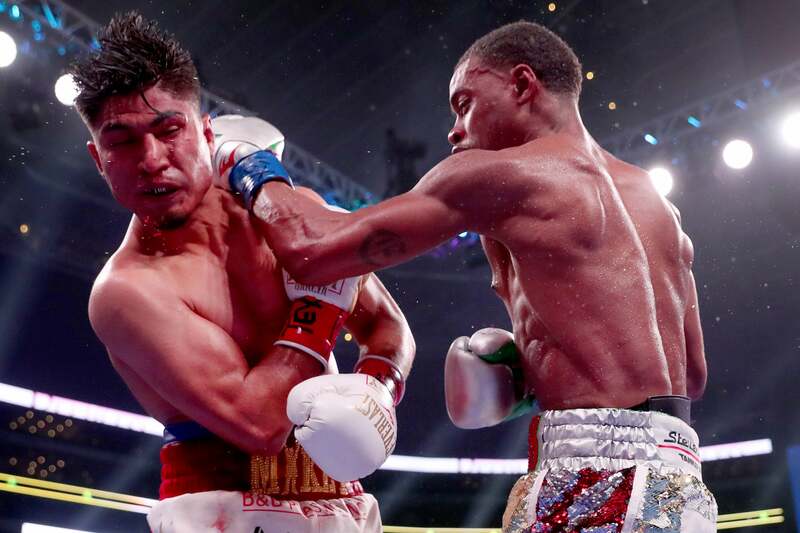 The hard-punching Spence landed 345 of the 1,082 punches (32 percent) he threw — both of those career highs. 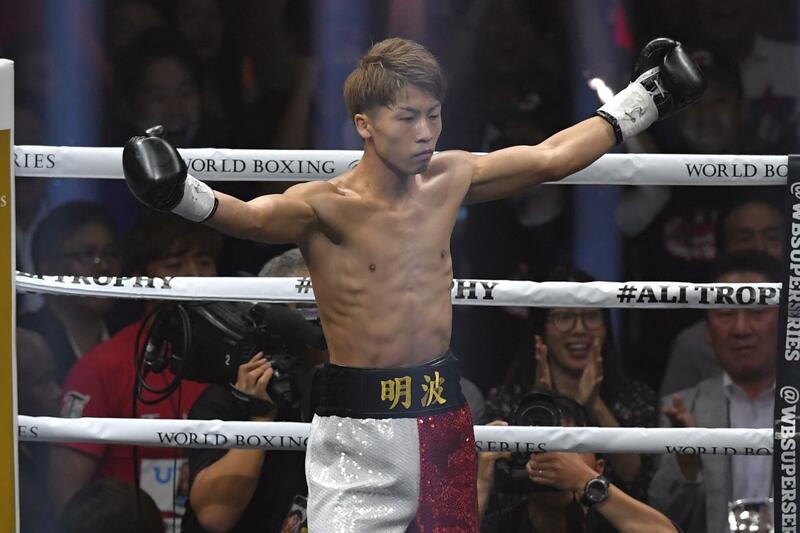 That included 237 of 464 (51 percent) of his power punches in his second title defence at home in North Texas in nine months. 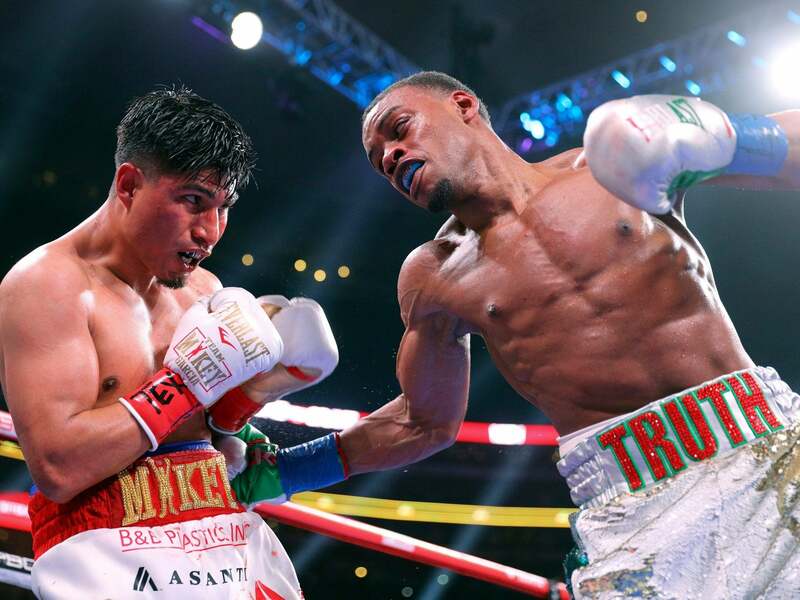 “The motivation fighting in front of my hometown crowd made me feel great,” Spence said. “I was able to hold my own,” Garcia said. 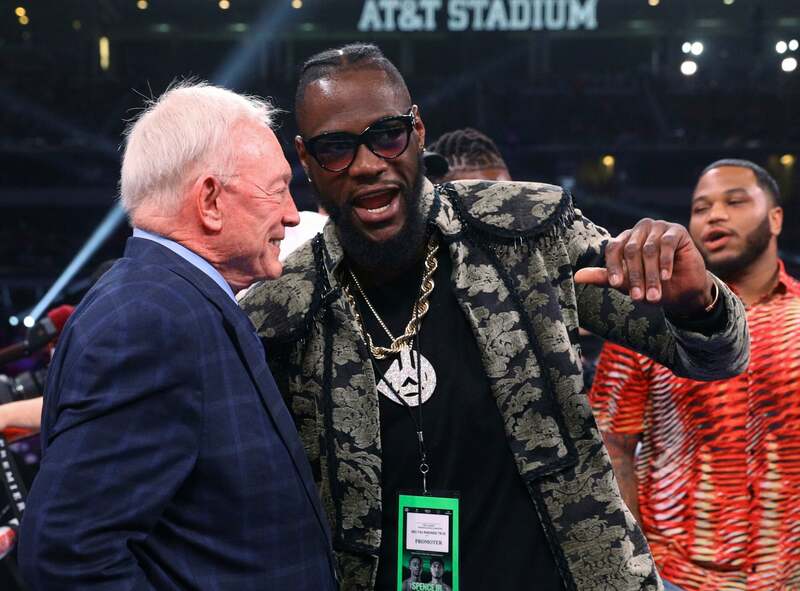 Exactly nine months earlier, Jones and the Cowboys were also there when Spence won his second title defence in the 147-pound division. 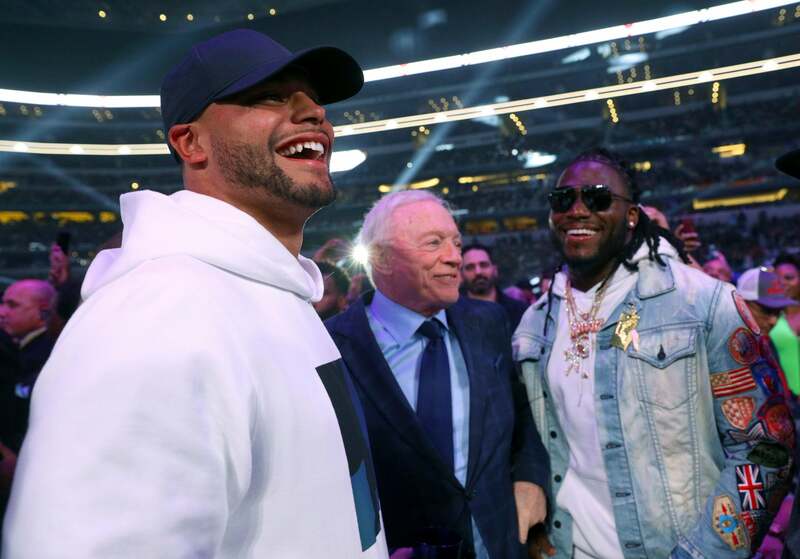 Spence stopped previously undefeated challenger Carlos Ocampo with a first-round knockout at the NFL team’s practice facility in Frisco, not far from his home in Desoto. Pacquiao won two title bouts at the Cowboys’ stadium in 2010, when he beat Joshua Clottey for the WBO welterweight crown and later Antonio Margarito for vacant WBO super welterweight title.